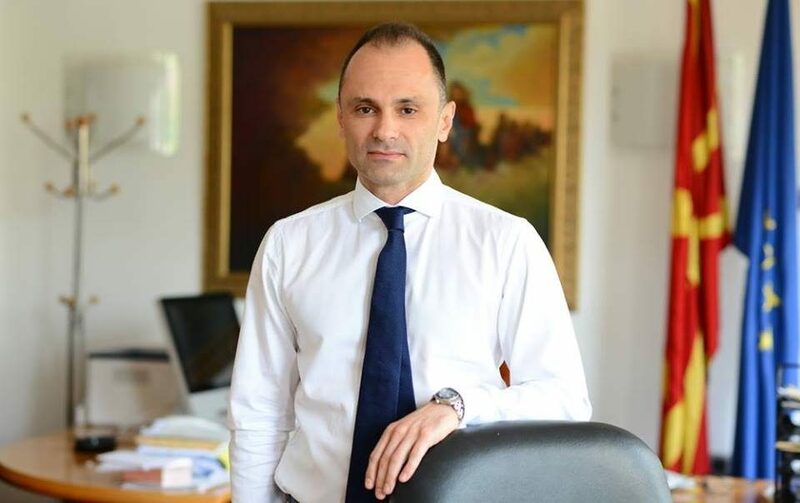 Healthcare Minister Venko Filipce informed the parents that they have the right to check the certificates and the producer of the MMR vaccines before they immunize their children, as concerns grow in the country after a measles epidemic was declared in the capital Skopje with some 10 new cases. Filipce ordered kindergartens to stop accepting children which have not been vaccinated, and this got some 500 families, out of the estimated 15.000 who have not received the vaccine, to quickly go and immunize the children. 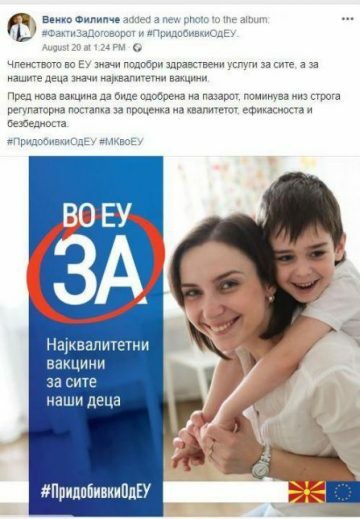 Social media are buzzing with comments, driven mostly by a public relations campaign gone wrong – in September the Healthcare Ministry joined the failed campaign to persuade Macedonians to vote in favor of renaming the country and used a billboard promising that once we join the EU the patients will have access to safe vaccines. This prompted fears that the vaccines currently in use are not fully vetted. Frequent opposition campaigns to accuse the previous administration of various types of misconduct in the public health system, including over the vaccines, have also eroded trust in the vaccination process. – The MMR vaccine is produced in the EU and has two certificates. 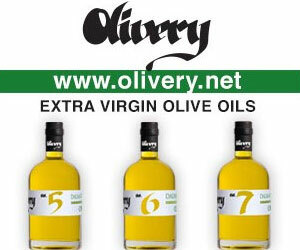 It is in use in Belgium, where it has been produced, and in six other EU countries. The parents have the right to verify the manufacturer and the expiry date of the vaccine. I appeal to the parents to get their children to take the vaccines, so we can stop the epidemic, said Filipce.